The Trump administration has proposed a vast increase in offshore waters available for oil drilling nationwide. That could mean that more waters off Alaska’s shores will be offered for oil and gas development than ever before. Interior Secretary Ryan Zinke made the announcement in a call with reporters this morning. “Today we are embarking on a new path for energy dominance in America, particularly for offshore,” he said. As expected, the Interior Department is proposing to allow oil development in federal Arctic waters that former President Barack Obama mostly took off the table, in the Beaufort and Chuckchi seas. But the draft plan also includes waters where Alaskans haven’t contemplated oil development for many years, if ever. That includes the Gulf of Alaska, waters off the Aleutian Islands and waters off Kodiak. 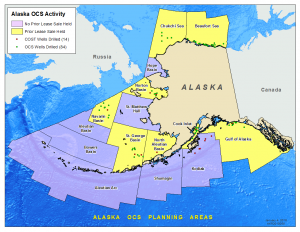 The only federal waters off Alaska’s shores not under consideration for oil leasing is the North Aleutian Basin, which encompasses Bristol Bay. 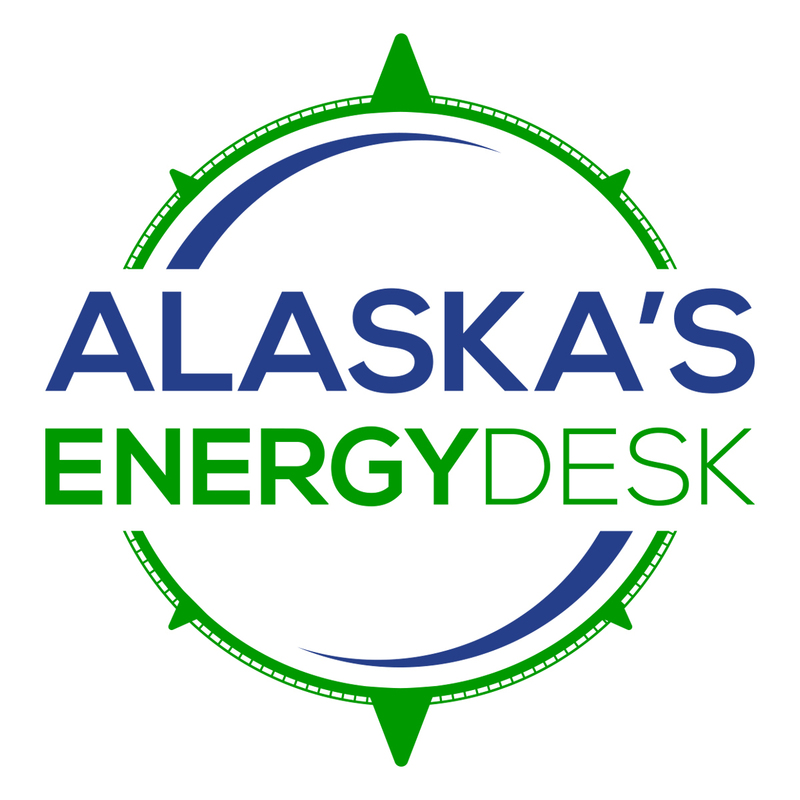 In total, between the years 2019 and 2024, the administration is considering 19 oil and gas lease sales in the Alaska Region. The Interior Secretary stressed that the plan is not final yet. “This is a draft program. The President clearly has outlined that the states, local communities the congressional delegations all will have a say,” he said. Still, the environmental community immediately slammed the announcement. “The idea that we drill offshore in these places and put at risk this unique ecosystem is something that the American people will assume all the risk while the oil companies get all the profits,” said Susan Murray, deputy vice president of the Pacific for Oceana in Juneau. When it’s finalized, it will replace the plan the Obama administration put out in 2016. That plan was controversial in Alaska because didn’t include any oil and gas lease sales in Arctic federal waters through 2022. It did include one lease sale in northern Cook Inlet, in 2021.